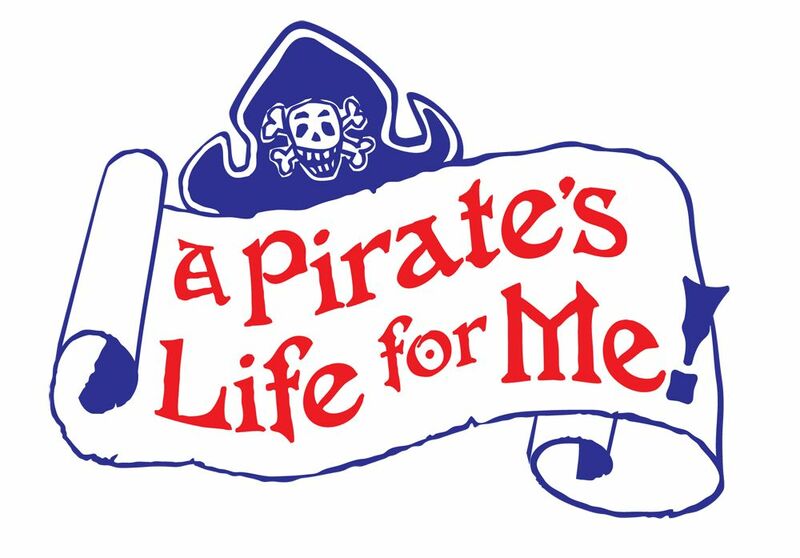 The Fine and Performing Arts Department at the Benjamin Franklin Classical Charter Public School is pleased to announce upcoming performances of “A Pirate’s Life for Me” to be held at the Horace Mann Middle School located at 224 Oak Street in Franklin, Massachusetts. Performances will be held on Friday, March 2 from 7–9:30 PM and Saturday, March 3 from 2–4:30 PM. The public is invited and welcomed to attend the show! Tickets are priced at $17 for adults and $13 senior citizens and children under ten. Aristocrat Roger Goodman has his heart set on a conventional life married to the wealthy Sarah Huffington and living happily ever after. That is, until he finds out she thinks he’s boring and would rather marry a brave and adventurous pirate! Determined to prove himself to his beloved, Roger hires Long John Silver to tutor him and his newly recruited motley crew in the field of piracy. The production is under the direction of BFCCPS’s Fine and Performing Arts Director Mr.
Christopher Heater, with a cast comprised of 37 students in grades Six through Eight. The cast is supported by a live orchestra and a dedicated 8 member backstage student crew. provides a well-rounded, rigorous academic program designed to educate the whole child. integrated character education and community service, and strong parent partnerships, has led to local, state and national recognition.